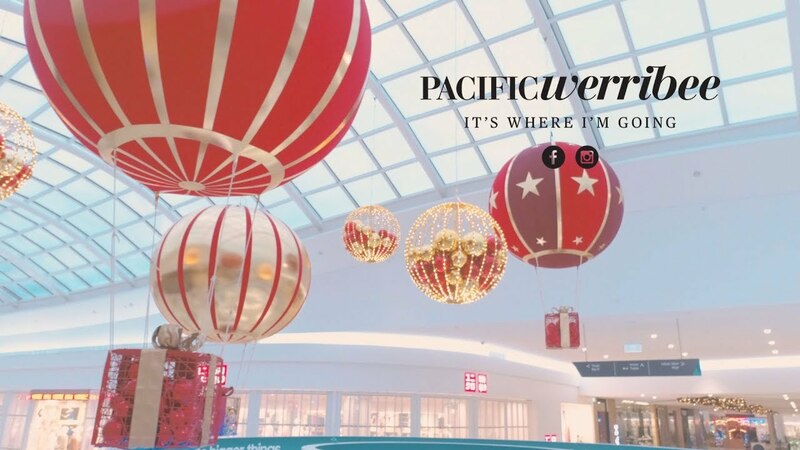 Pacific Werribee Shopping centre wanted to show the magic of Christmas with a virtual drone fly-through showing their stunning new expansion of the shopping centre with 300+ stores. Their recent new mall expansion welcomed many new fashion retailers including H&M, Uniqlo, Cotton On & Seed Heritage as well as refurbished and relocated Myer, over two levels! Pacific Werribee boasts a great mix of fashion, homewares and convenient, everyday services as well as being your go-to for dining and entertainment at the Urban Diner and Village Cinemas Gold Class. 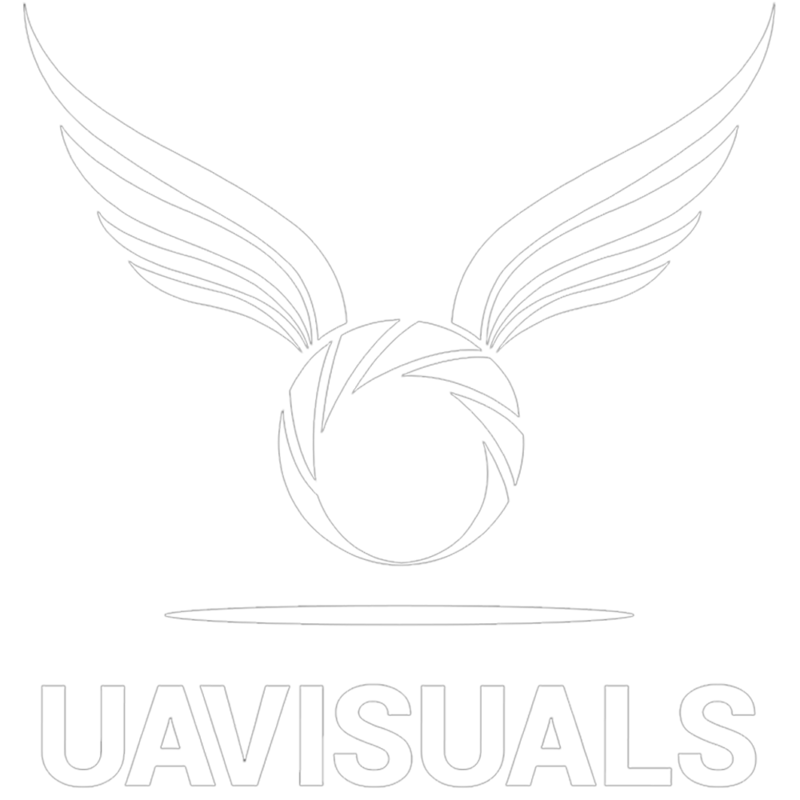 UAVISUALS were engaged to provide an indoor fly through video of the shopping centre showing the newly expanded area and Christmas decorations throughout. Close proximity flying was carefully conducted by our top pilot and cinematographer for the centre’s social media channels.